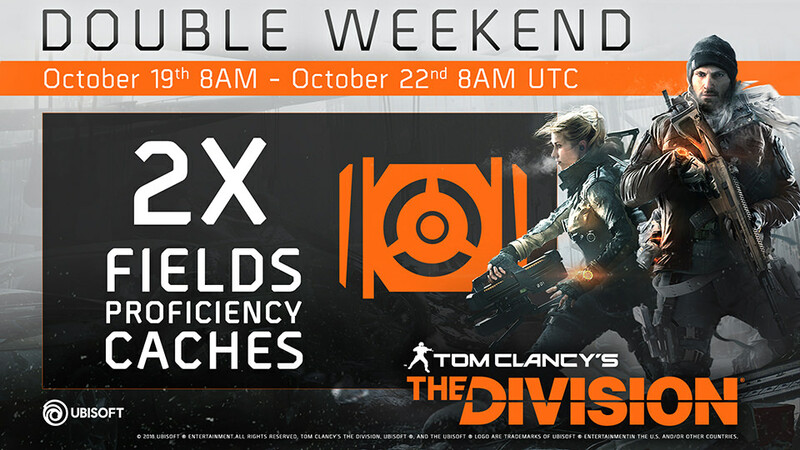 Starting October 19th, there will be an in-game event where agents will receive twice the normal amount of field proficiency caches. Twice the normal amount of field proficiency caches will be rewarded to the players. Enjoy and see you in New York!